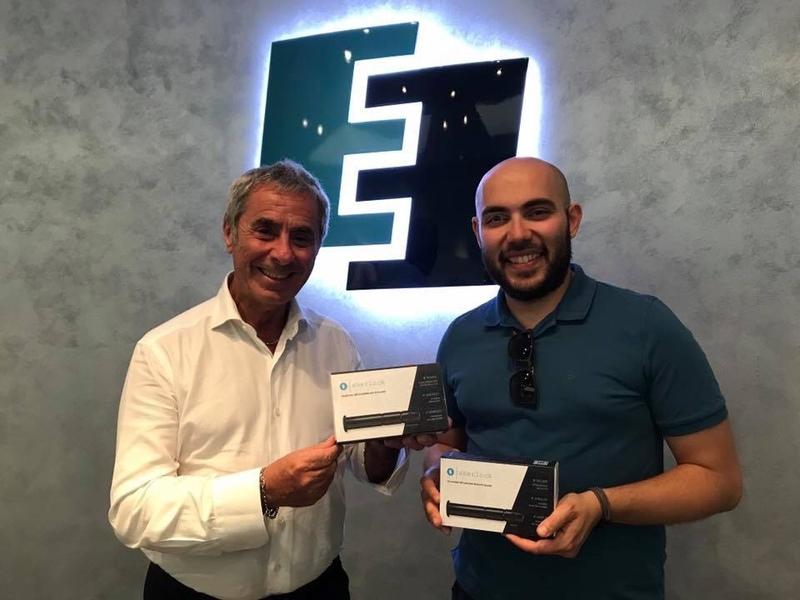 09 Apr: We’re going to crowdfunding! 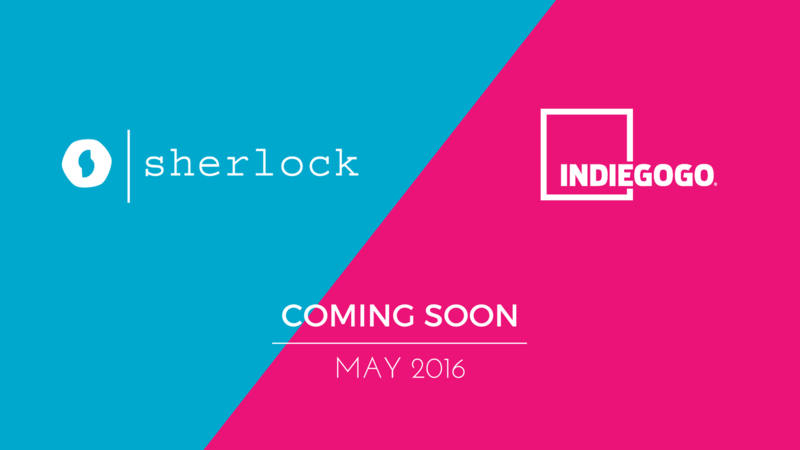 Sherlock will be on Indiegogo in May to fund the last part of the development. Every backer will be able to choose his reward, including early-bird offers for the first Sherlocks!